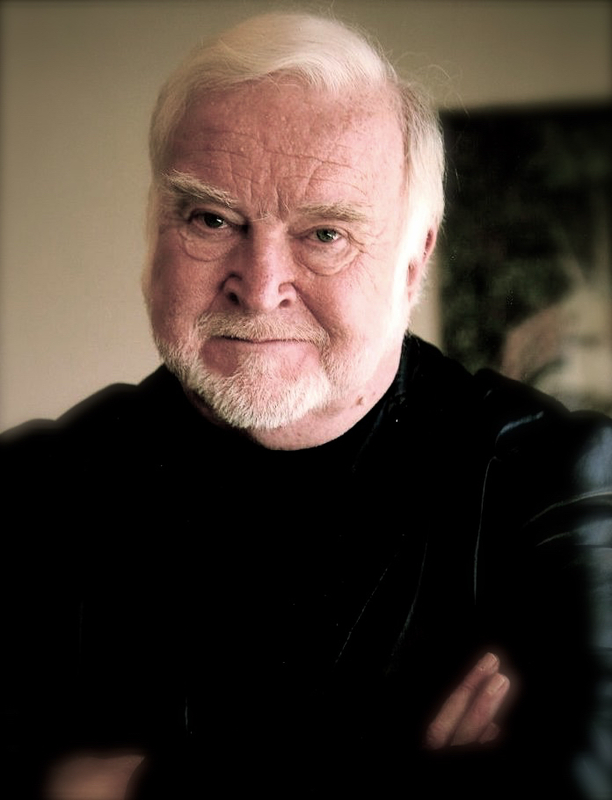 Prof. Mihaly Csikszentmihalyi (pronounced me-HIGH chick-sent-me-HIGH-ee) is one of the greatest psychologists of our age, a legendary pioneer of Positive Psychology, whose brainchild is the world-famous Flow theory. The FLIGBY project’s development was completed in partnership with him. Many people have been inspired to creativity by the ideas of Csikszentmihalyi. But only a few people know that the widespread use of the Flow theory is the result of “an unusual association”. In 1993 Jimmy Johnson, coach of the Dallas Cowboys, showed the book on Flow to the camera during the break of the Super Bowl, explaining that the ideas in that exceptional book had contributed a great deal to the preparation of the team. It turned out to be a good reference, as the team won the Super Bowl in that year. Csikszentmihalyi made great contributions to the business application of Flow in his 2003 book – [Flow Is] Good Business: Leadership, Flow, and the Making of Meaning. While he is formally an Emeritus Professor now at Claremont University, and even after his formal retirement he remains a vital voice in modern discussions on how to achieve a well-lived life. New York Times writer Richard Flaste called Csikszentmihalyi “a man obsessed by happiness” and in a society likewise obsessed, Csikszentmihalyi became known as something of a guru. Followers regularly hold meetings, devoted to Flow theory, in Europe, in Asia as well as the U.S. and government officials have been examining how to translate the idea of Flow into public policy. Csikszentmihalyi’s greatest appeal, however, is to the business community, which has been successfully applying his ideas to the goal of maximizing employee productivity. Visit and like the official FB page of Prof. Csikszentmihalyi!